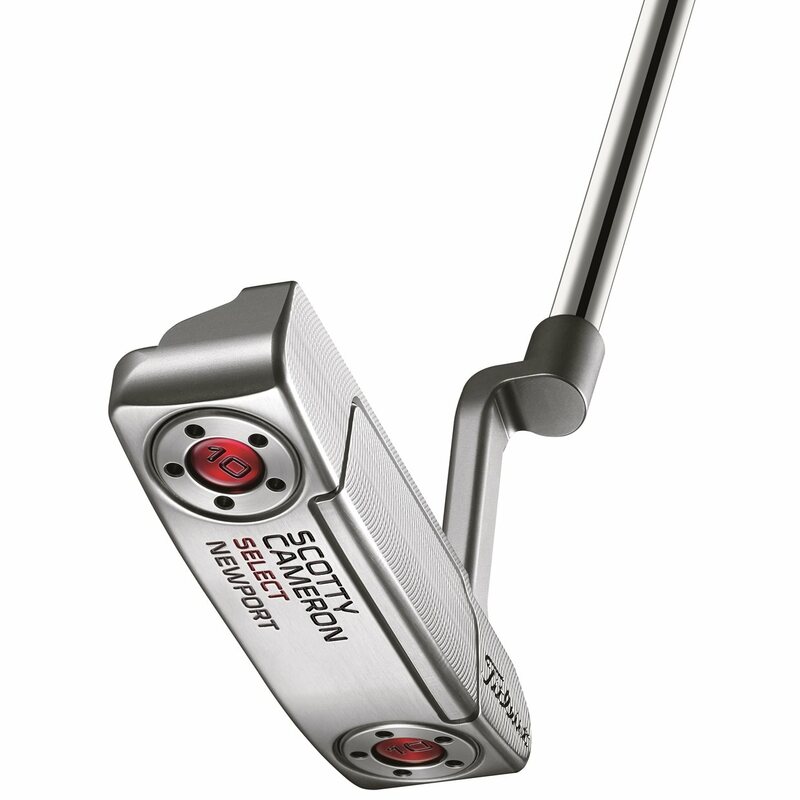 The Scotty Cameron Select Newport putter has been a long time tour favorite. 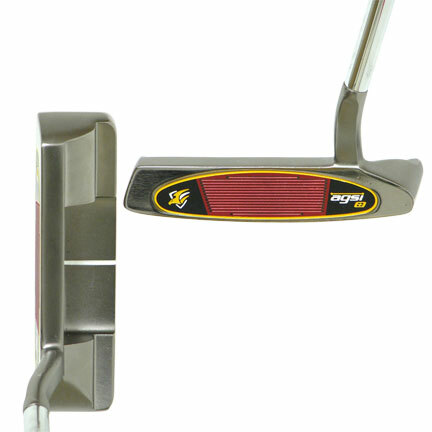 This modern heel-and-toe weighted putter is designed to support flowing strokes. This model features a sole-to-topline 303 stainless steel inlay that is precision mid-milled and hand buffed to a wonderful metallic finish. It is then bonded to a high-tech vibration dampening material. This fusion of materials provides golfers with responsive feel and feedback at impact. 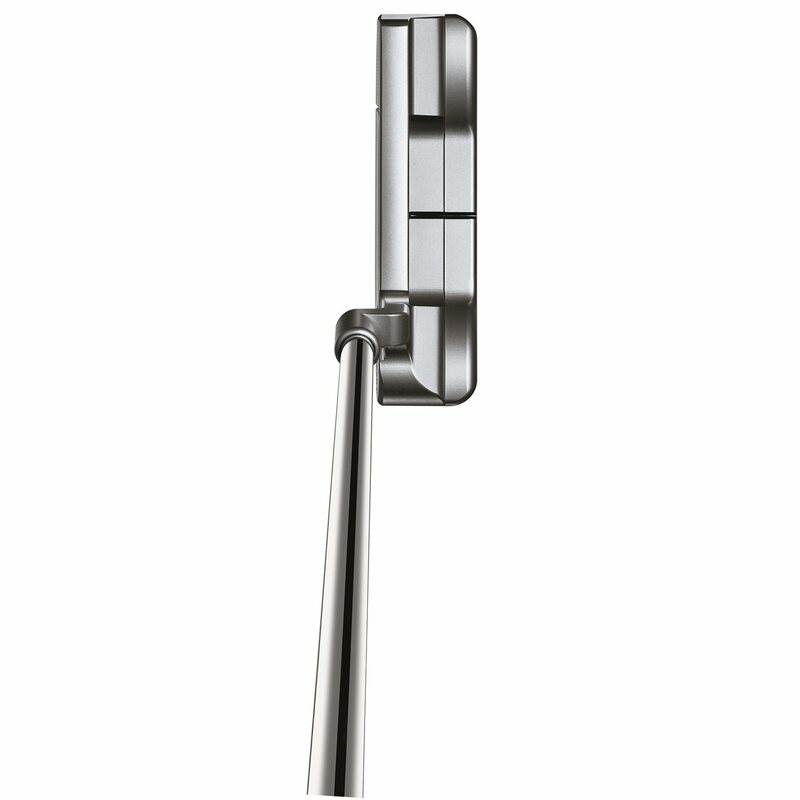 This putter also features a plumbing neck with shorter, rounded contours and a flange sight line. Took a couple of rounds to get use to the feel compared to my old Studio Stainless. Rolls extremely well, even on miss hits. Can easily cut 2-3 strokes off your round by eliminating three putts. love it. very good feel. The matador grip is unique but I like it. I can really feel the difference using this putter, it's very responsive. 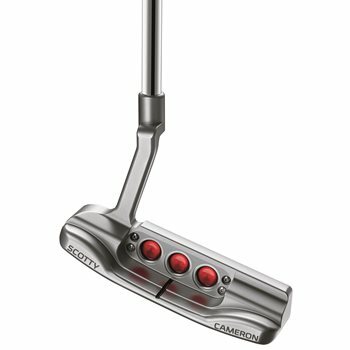 Now I see why the Pros use Scotty Cameron Select putters.